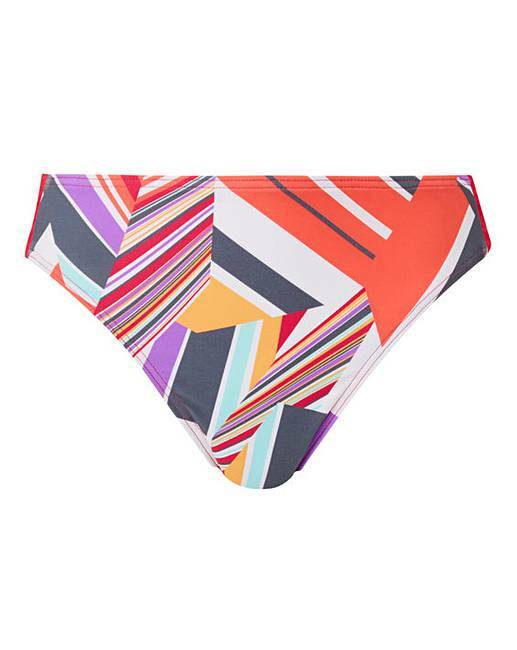 Stay on-trend in these geometric print hipster bikini briefs. With a low rise and contrast panelling, these briefs are perfect to wear whilst sunbathing on the beach. 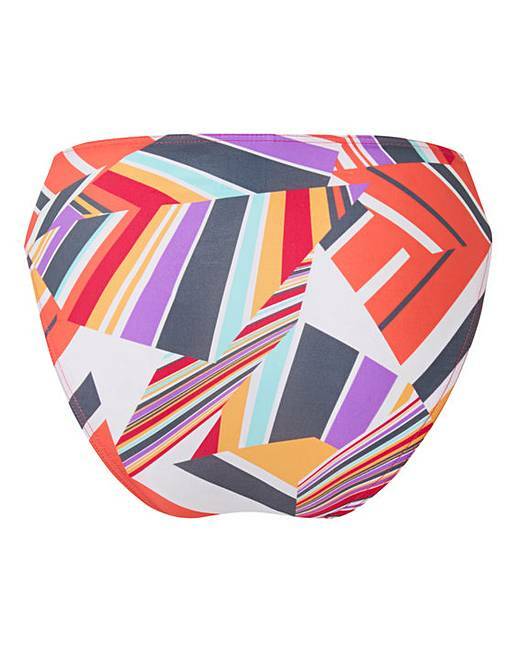 Why not pair with our matching Underwired Bandeau Bikini Top for the full set?